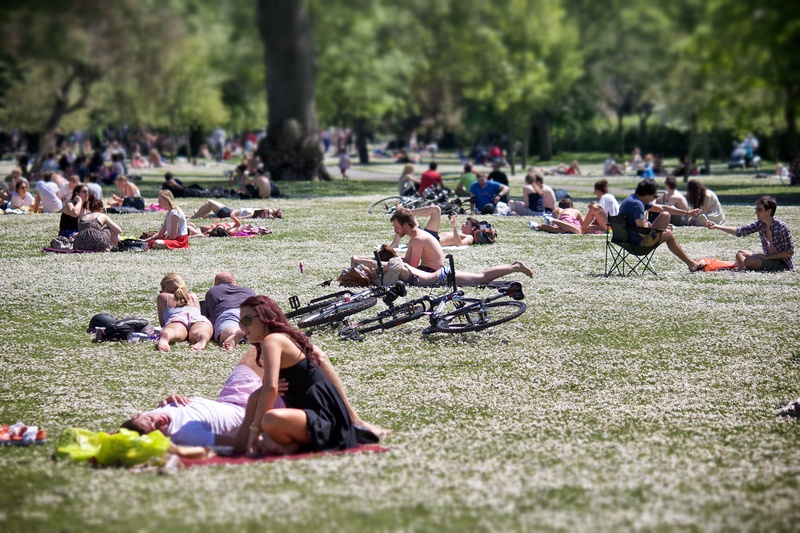 Regent’s Park is covered in daisies and sunbathers. I love this photo! It’s the epitome of summer!